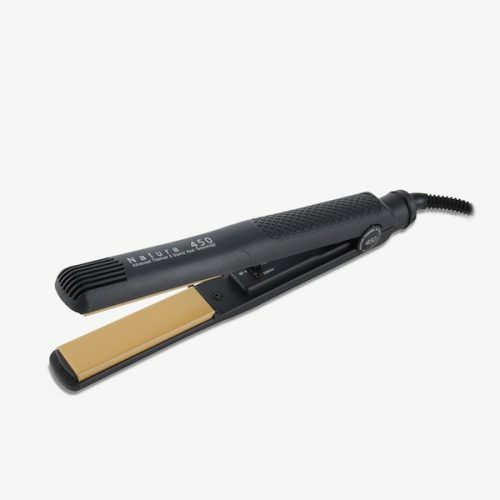 Using a blend of advanced hybrid, titanium, and quartz heat technologies, the Naturia Professional Flat Iron is the only hair iron in today’s market capable of maintaining maximum heat while never cooling down. 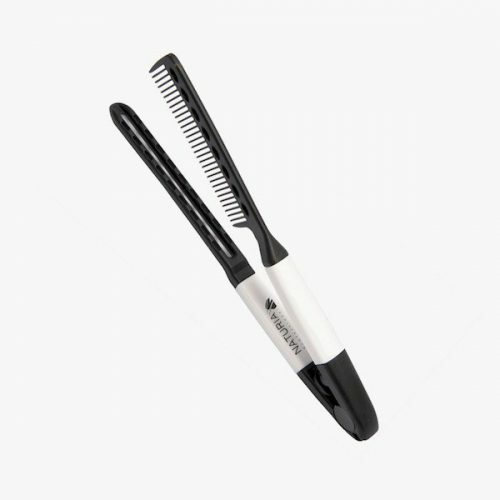 Ideal for finishing all styles, the Naturia Flat Iron gives perfect sealing results. Heat regulated, the flat iron process speeds up, meaning less time applying heat directly to the hair, ultimately reducing heat damage. 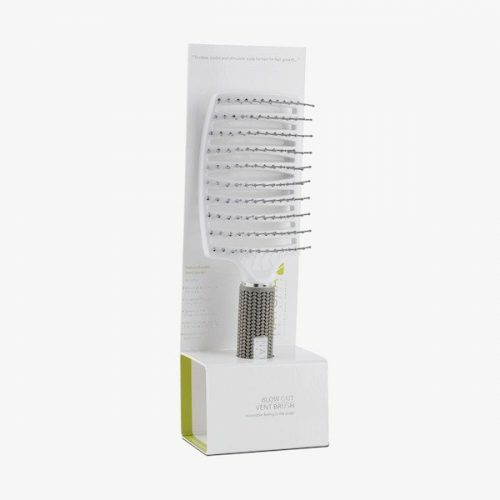 The Naturia Flat Iron straightens hair with just one stroke, without the unnecessary, damaging heat that comes from ironing the same section repeatedly.